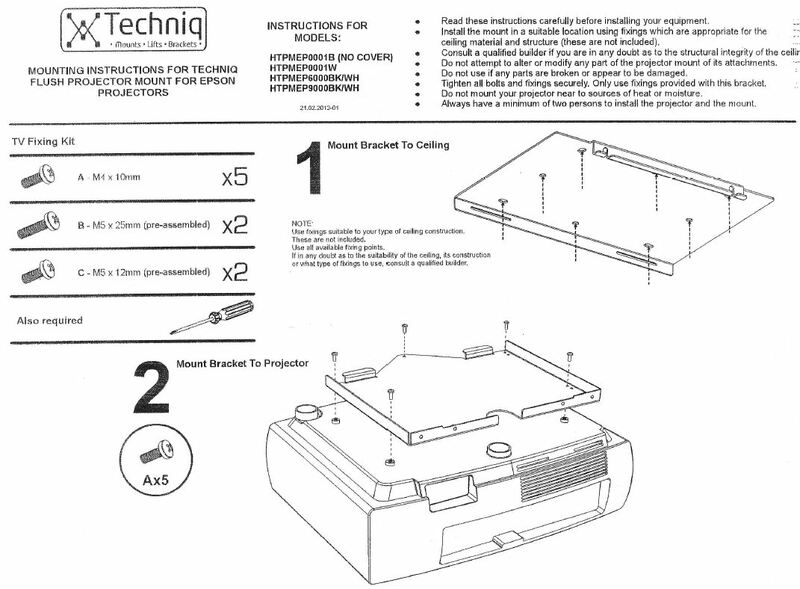 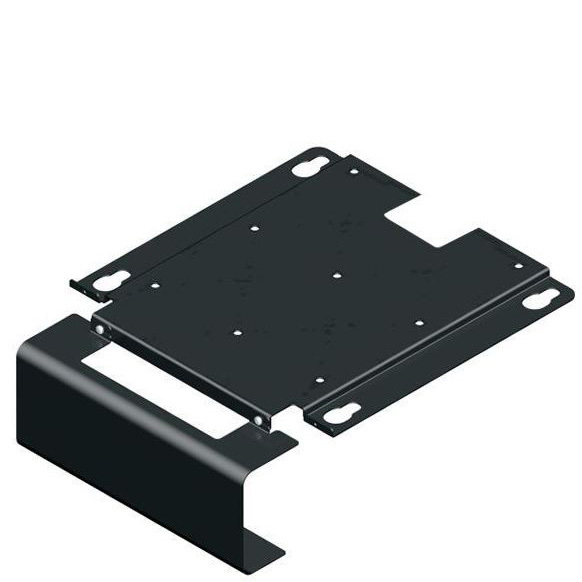 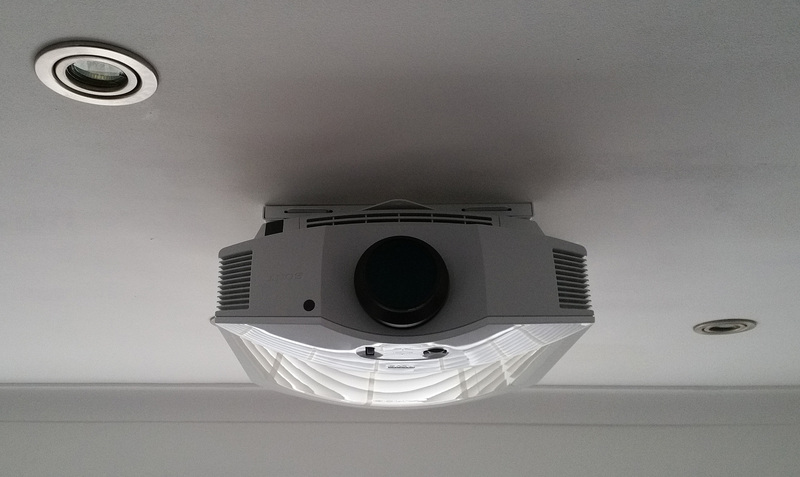 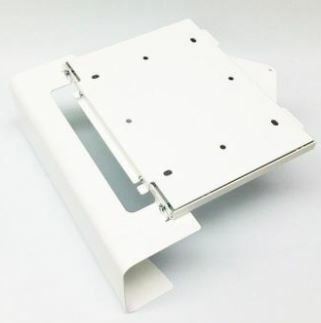 The Technic HTPMEP9000 slim-line ceiling projector mount has been purpose made for the Epson EH-TW7300/7400, EH-TW9300/9400/9300W/9400W, projectors. 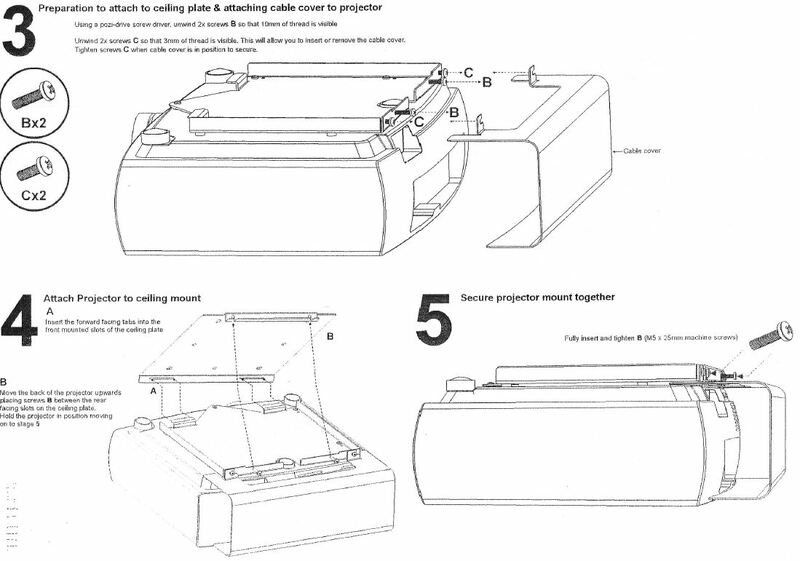 It also fits The Epson EH-TW6800, EH-TW6600 and commercial equivalents to these. 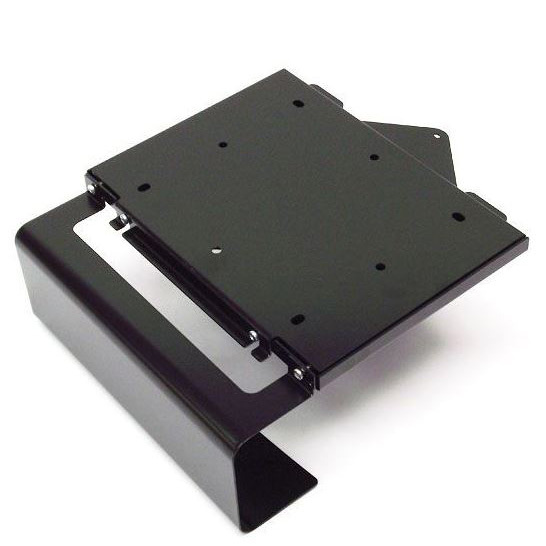 The HTPMEP9000 projector mount comes in Black and White finish to suit your environment.